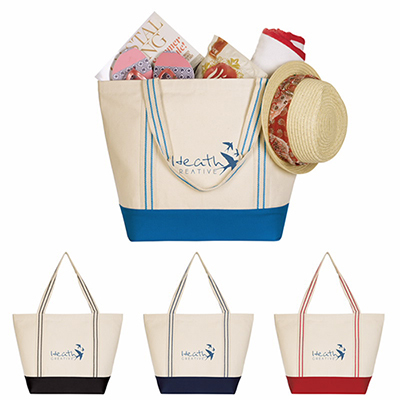 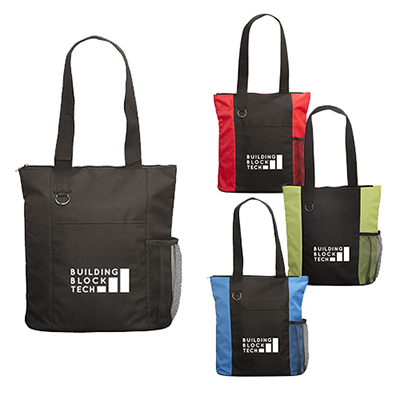 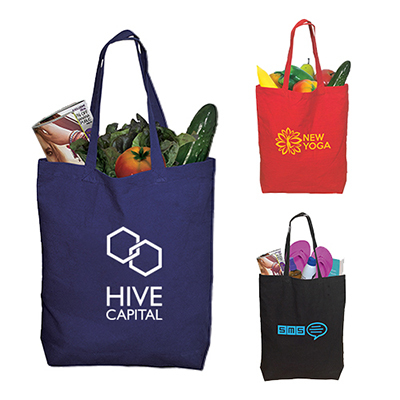 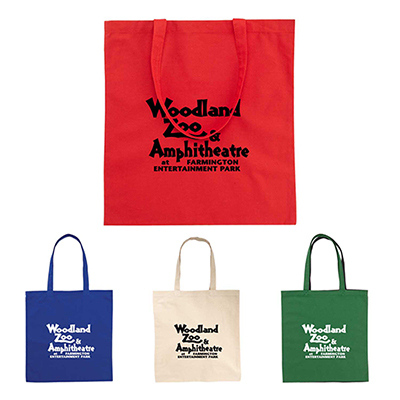 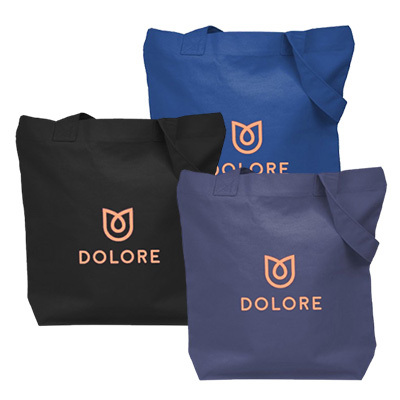 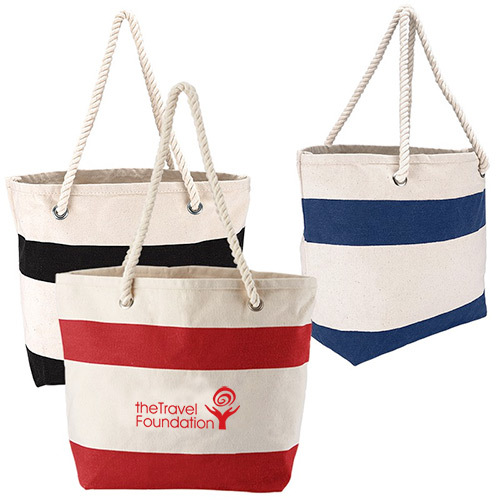 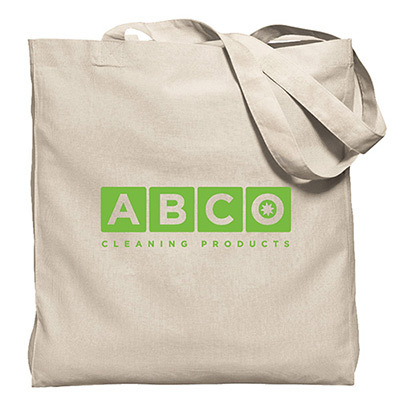 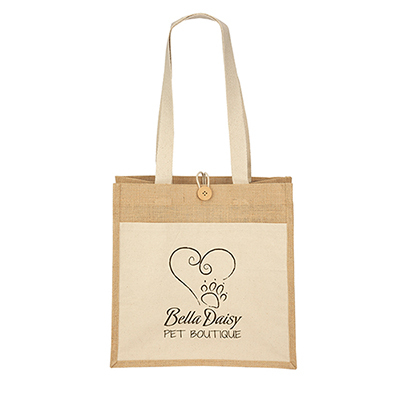 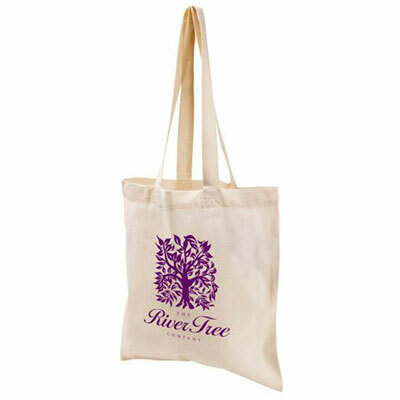 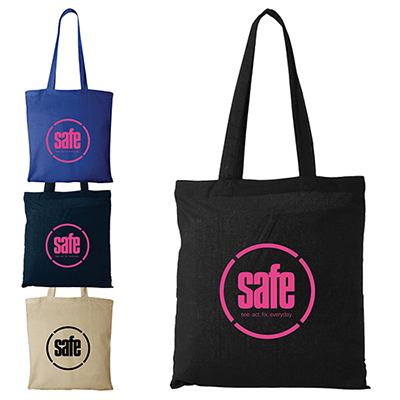 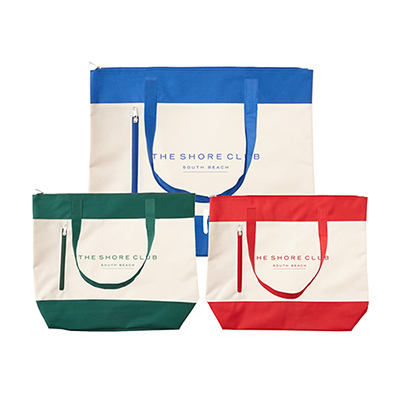 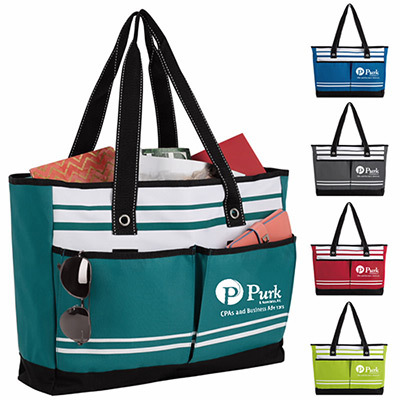 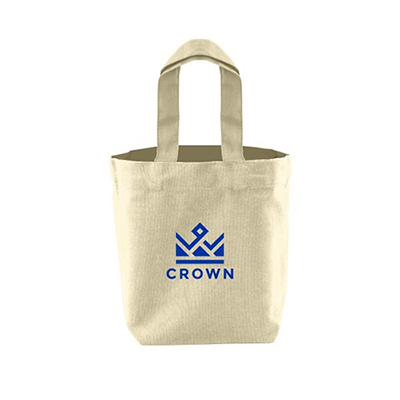 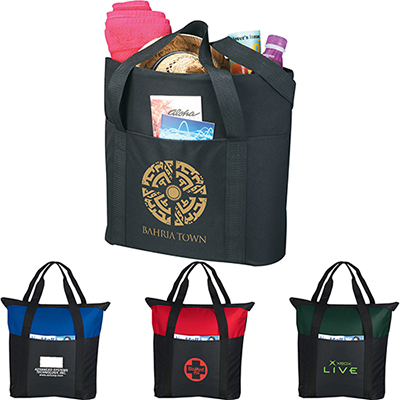 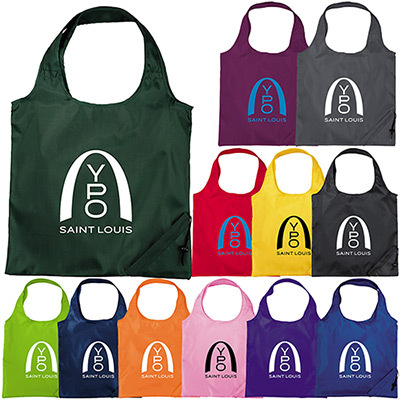 CUSTOM PRINTED COTTON & POLYESTER TOTE BAGS WILL HIGHLIGHT YOUR BRAND AROUND TOWN! 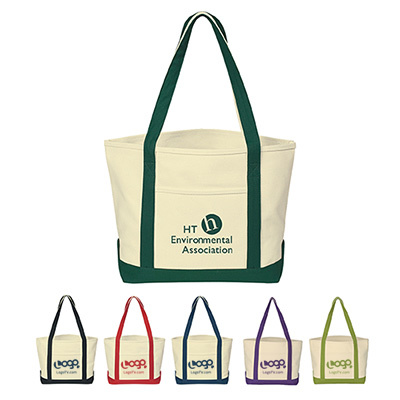 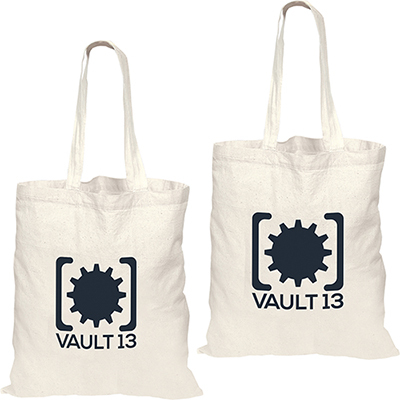 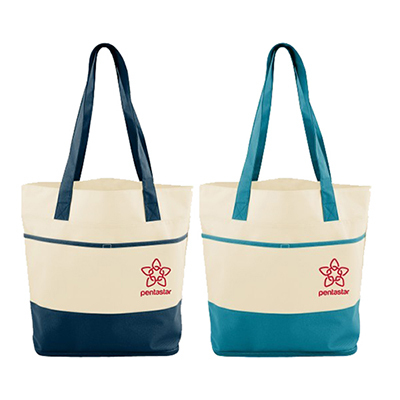 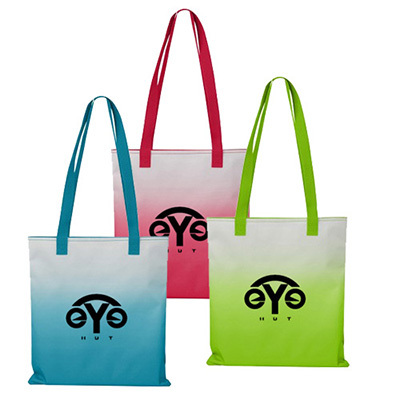 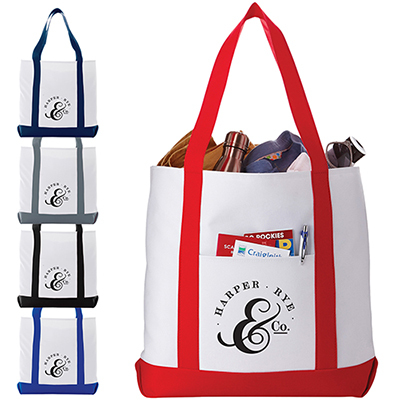 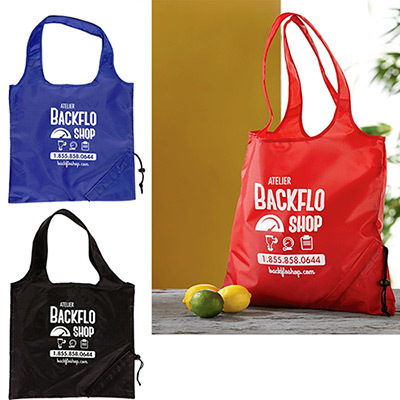 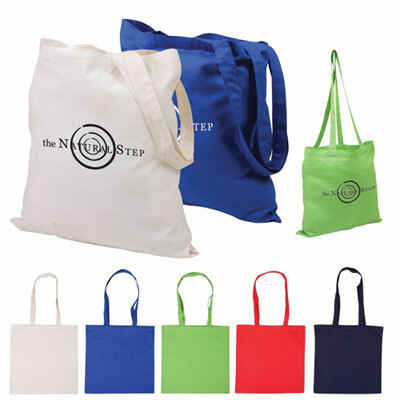 Now here are some custom cotton & polyester tote bags your customers and employees will love to own! 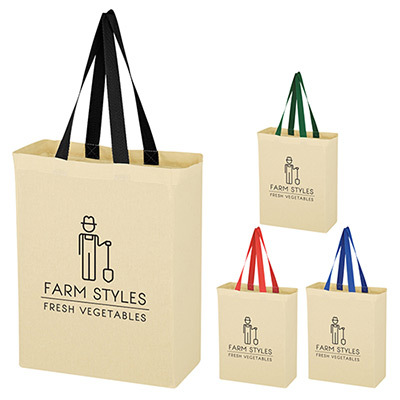 They are classy, stylish and great to carry around! 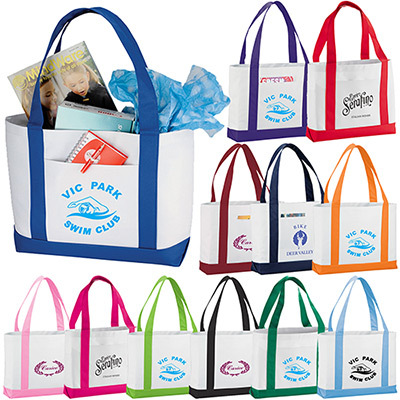 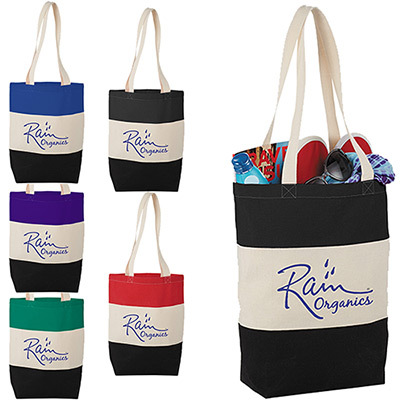 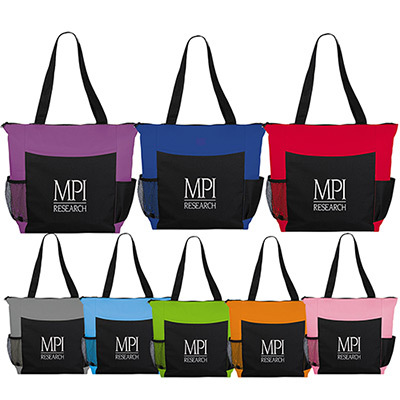 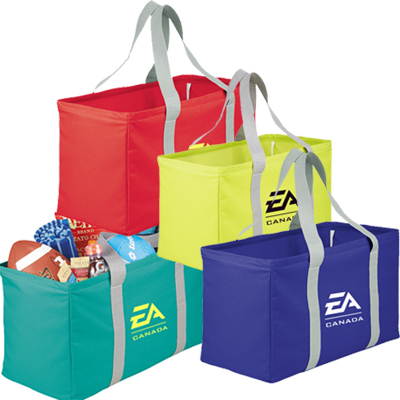 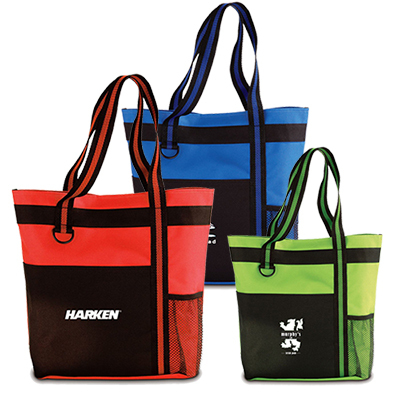 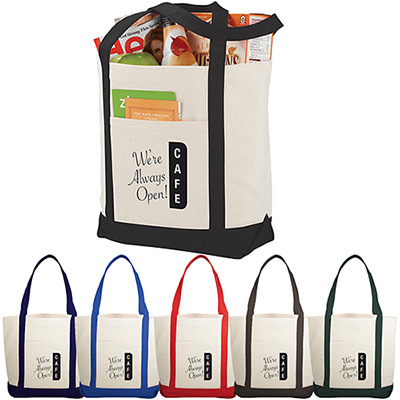 Your advertising cannot go wrong with custom printed tote bags from Promo Direct! 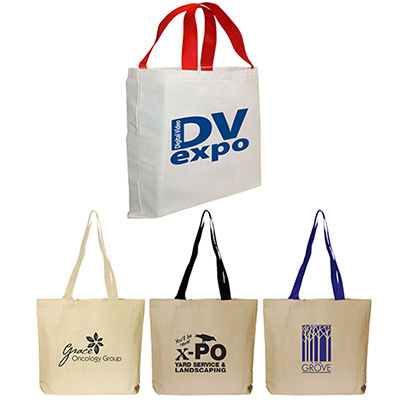 Bags are known to be used more often, retained longer and create over 7,000 impressions in their lifetime! 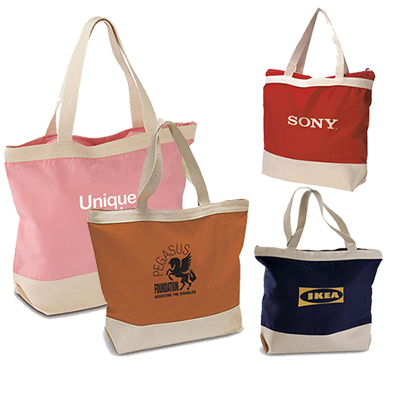 Hence, making your branding extremely cost-effective. 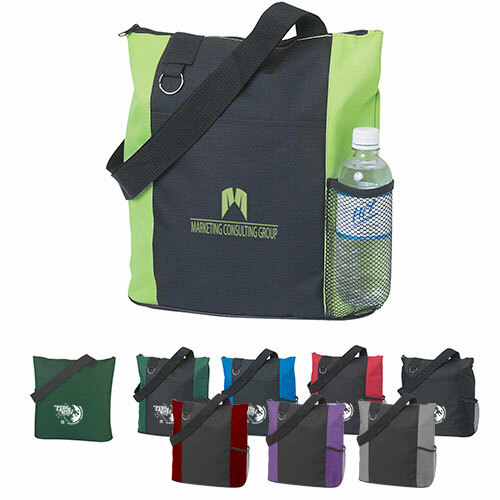 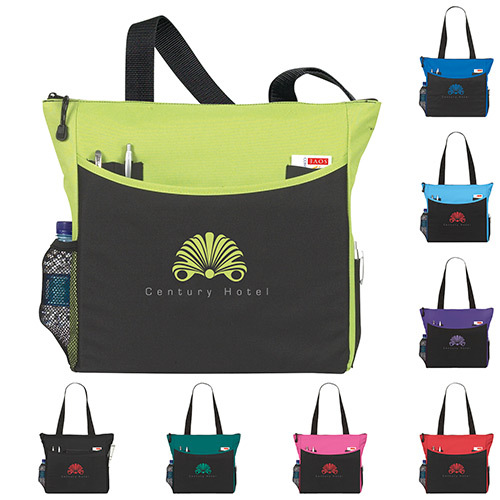 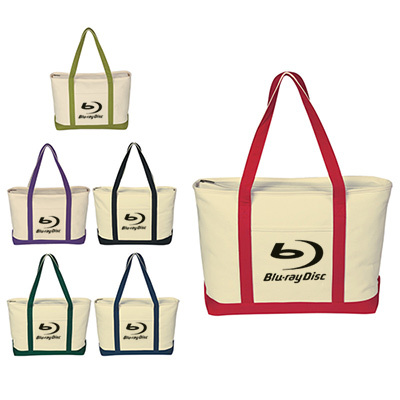 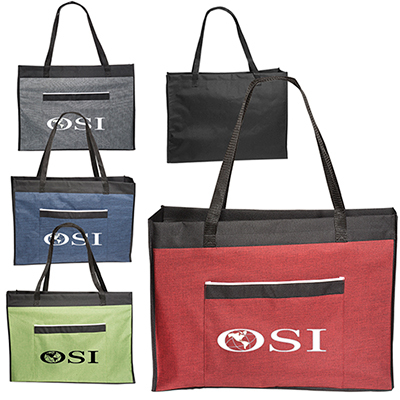 Give away these bags at trade shows, fundraisers, retail stores and offices.Take full advantage of the imprint area these bags offer! 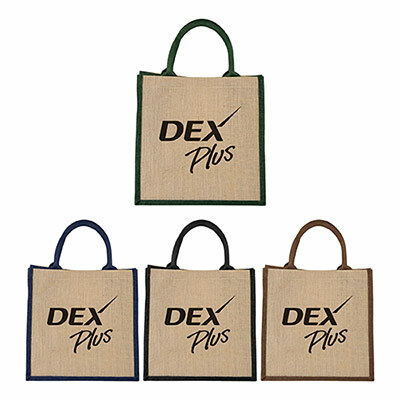 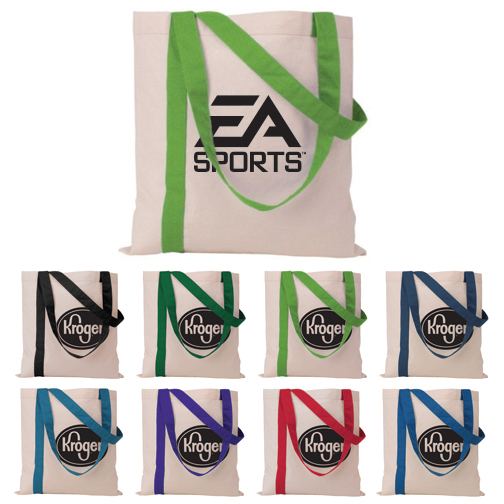 All the bags on this page offer excellent imprint areas for your logo and message. 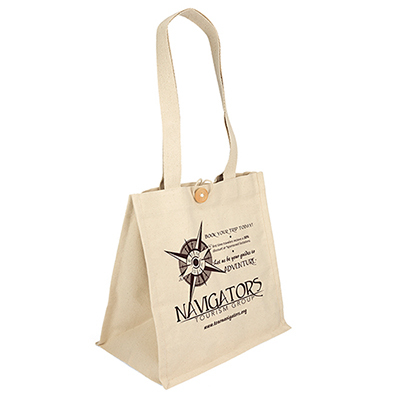 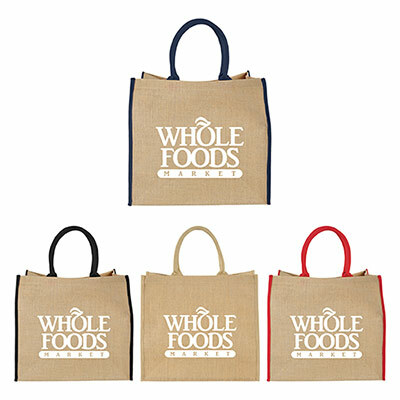 Your brand will get noticed wherever these bags go, giving you significant visibility and recall. 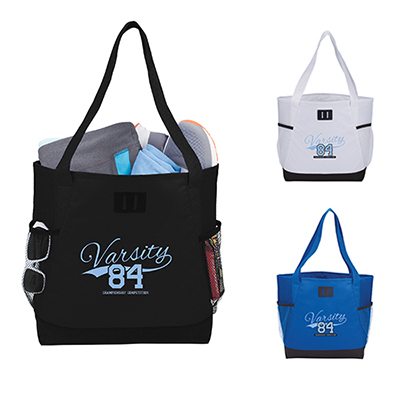 So, hurry and place an order today! 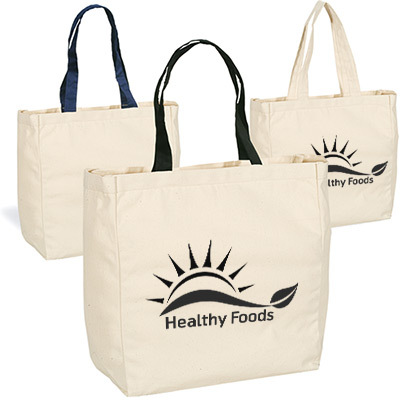 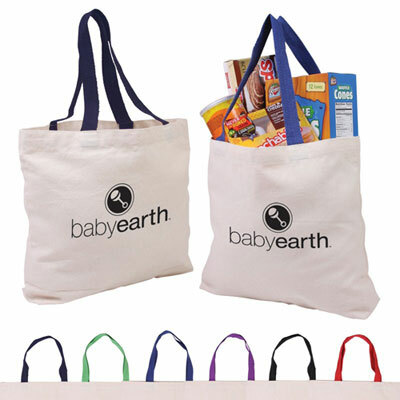 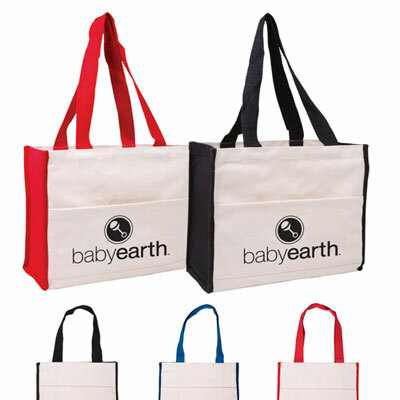 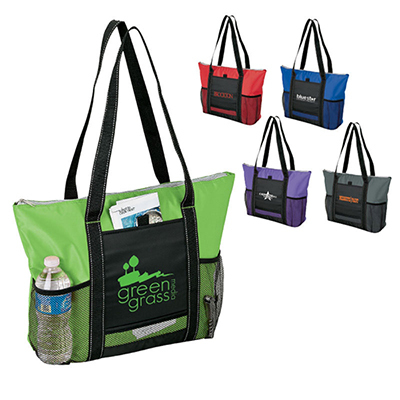 Your recipients will love these eco-friendly bags from Promo Direct and will use them whenever they can. 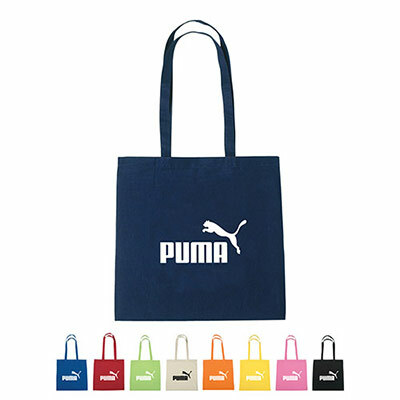 Get in touch with us and we will customize the bag and imprint your logo just like you want it.